Indian Dog Breeds are found everywhere in the country, from a village to the busiest streets of Indian cities, most popular Indian dog breed is known as Pariah Dog,found all over Continent. Other least known but famous dog breeds of India also includes Pandikona,Kaikadi,Indian Spitz,Mahratta Greyhound,Vanjari Hound and Sinhala Hound. The most popular Foreign dog breed in India are Labrador,German Shepherd, Bulldog, The Pugs, Palmolein, Boxer, Saint Bernard,Doberman, Dachshund,Mastiff,Great Dane and Rottweiler. 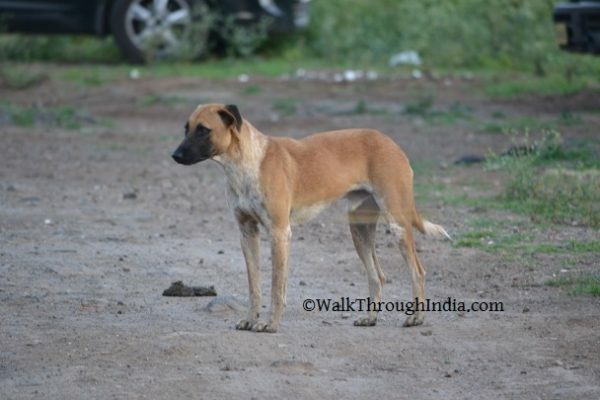 Indian Pariah Dogs are one of the oldest in the world,found throughout the Indian subcontinent. The pariah dog breed is very social dog,extremely alert watch dogs and highly intelligent. 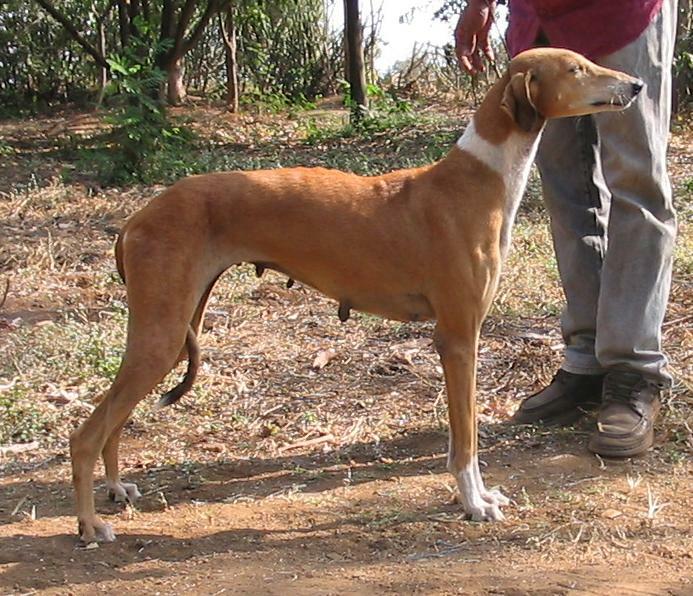 Chippiparai is one of the breed of Indian hunting dog found in the area around Periyar Lake. The Chippiparai dog is used for hunting wild boar and an intelligent breed and a wonderful watch dog. Mudhol Hound breed of dogs are used for hunting and guarding in and around Mudhol town of Karnataka. 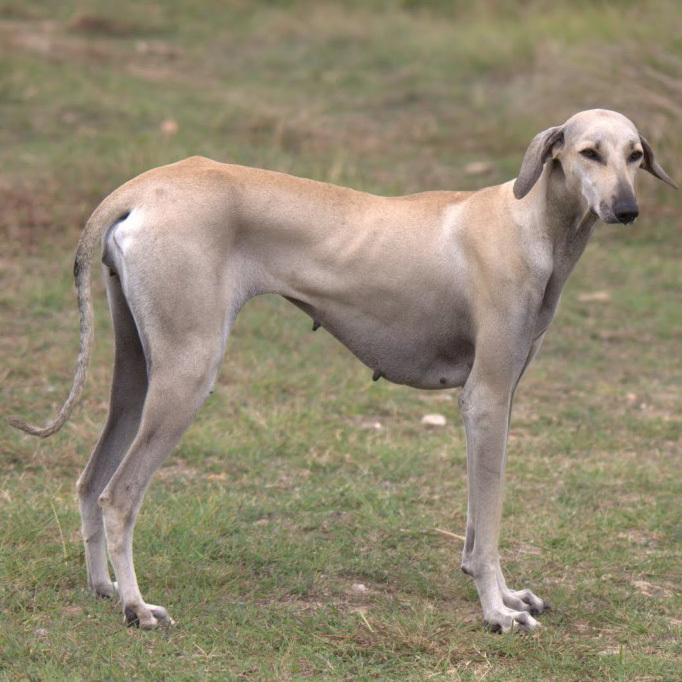 The Mudhol Hound breed is also known as Caravan Hound and In the villages he is known as the Karwani. 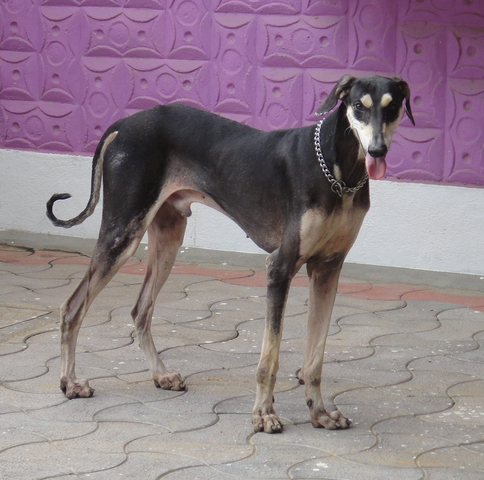 Rajapalayam is an Indian Sighthound and purest breed of Indian hunting dogs, used predominantly for hunting wild boar. 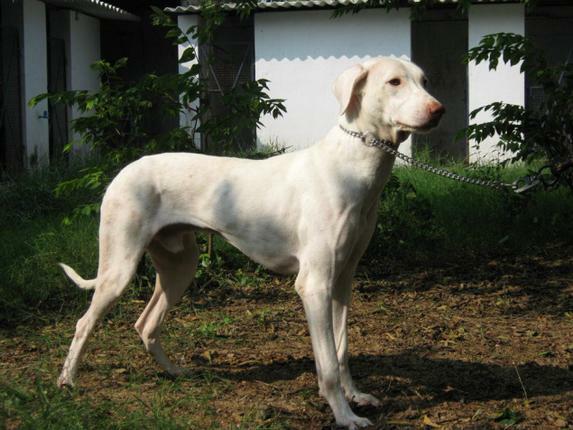 Rajapalayam is a large milk white colour dog, native to town of Rajapalayam Tamil Nadu. 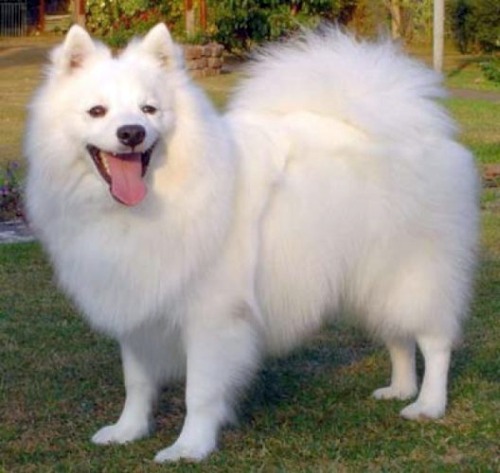 The Spitz is a small size dog breed and looks like Pomeranian dog. Indian Spitz is one of the most popular dogs in India, an extremely bright and active breed of dog. Kanni dog breed was used mainly for hunting found in the state of Tamil Nadu. The Kanni is one of the rare South Indian dog breed famous as extremely faithful and always defend its home and master. Gaddi Kutta is a mountain dog found in Himalayas region of northern India,especially in three Himalayan states of Himachal Pradesh,Uttarakhand, and Kashmir. 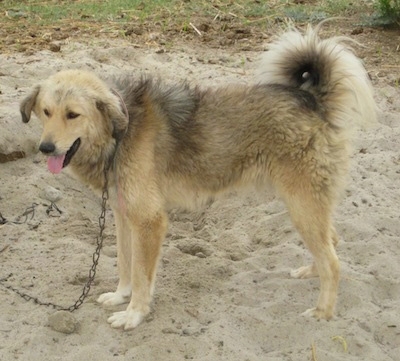 Gaddi Kutta are also called as Indian Panther Hound,used by local shepherds to repulse Snow leopard attacks. 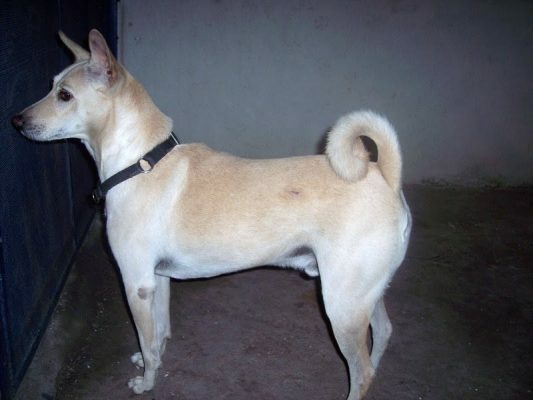 Combai or Kombai dog breed is found in the south of India and has more powerful jaws than Rajapalayam. The Combai are very ancient breed of dog and one of the superior dog breed in south India,used for hunting and keeping watch. Bakharwal Dog breed is an ancient breed found in majestic Himalayan Mountains of Jammu and Kashmir in India. Bakharwal Dogs are working and herding dog and the species is on verge of extinction. 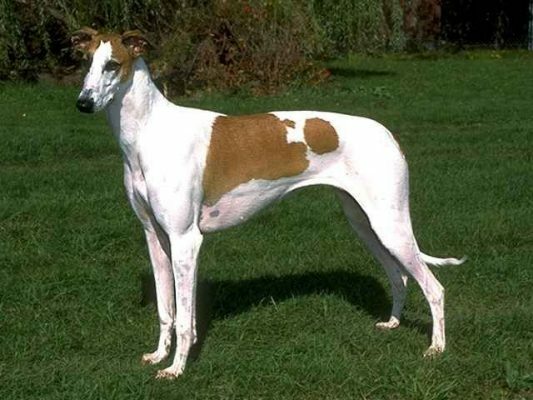 Rampur Greyhound is one of India’s best known dog breed native to the Rampur region of Northern India. 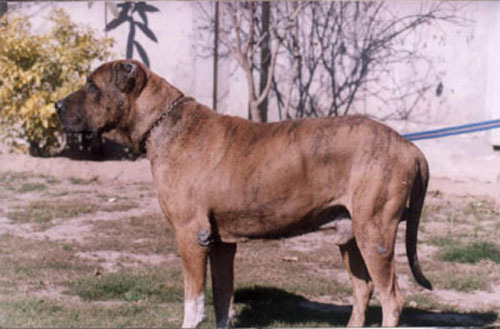 The Rampur hound is one of the largest Indian dog with powerful built with strong jaws. Kumaon Mastiff also known as Indian Mastiff is a working breed of dog from Kumaon region of Uttarakhand state. 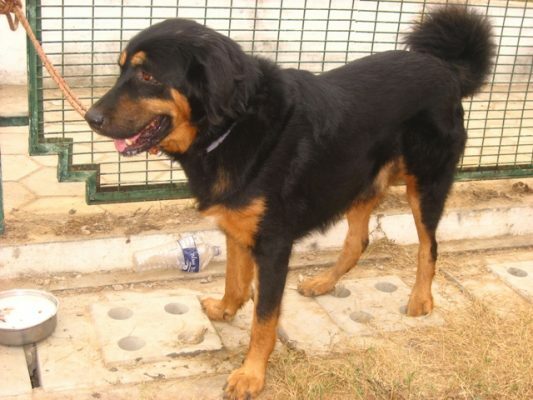 Indian or Kumaon Mastiff is a large breed dog with powerful head and a strong neck and great guarding ability. 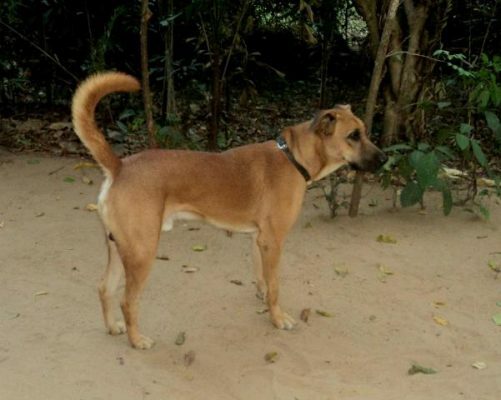 Pandikona are hunting dog found in Kurnool district of Andhra Pradesh and Madhya Pradesh state. The Pandikona are used for guarding,Hunting and very faithful and good with children.